Earlier this week Umbro unveiled their newest colourways for the new season, which turn up the heat considerably, when you compare them to the previous models. 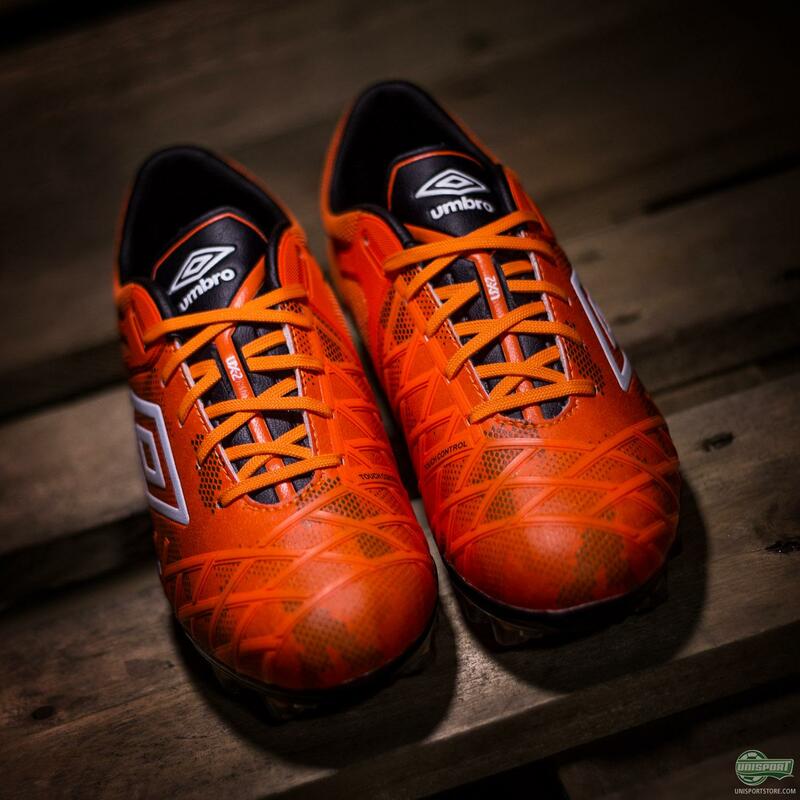 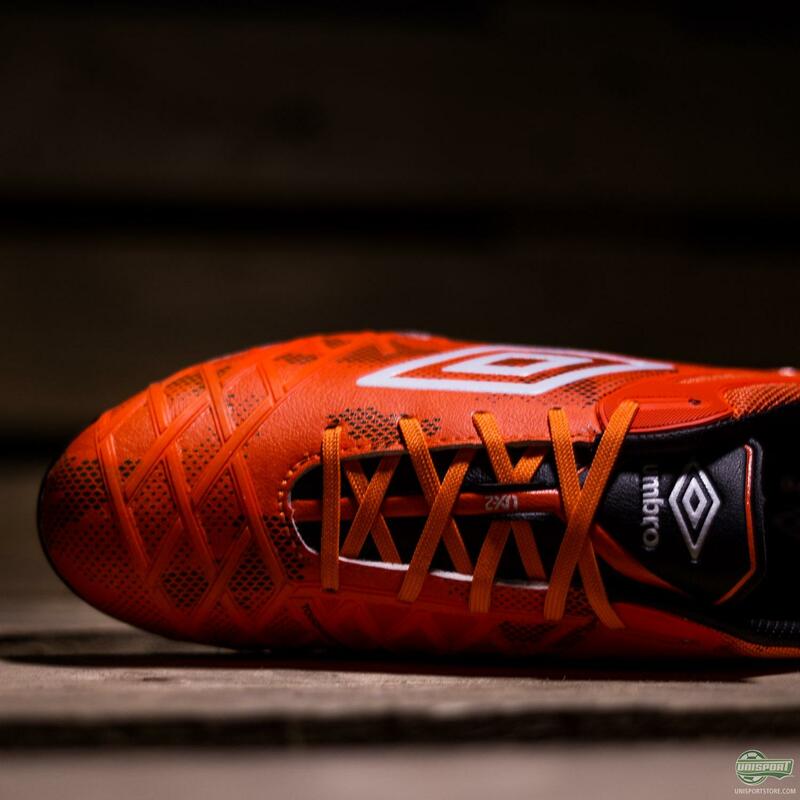 The new UX-2 is no exception and gets an orange makeover, so Mix Diskerud and the other Umbro control players can get the upper hand they need. 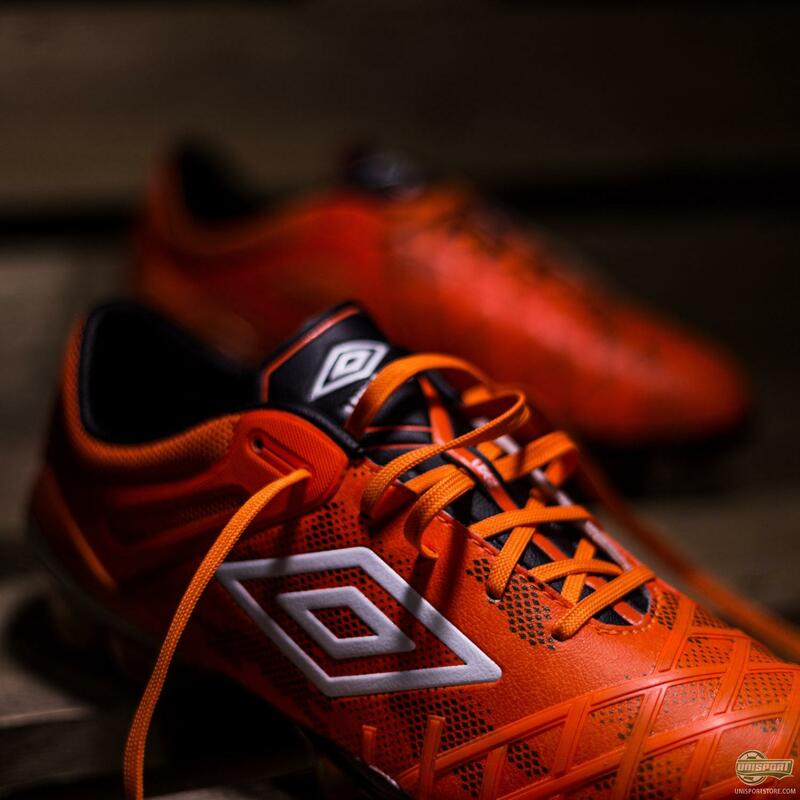 I’ve really started taking a liking to Umbro boots, after they recently updated their models. You get a real sense for the quality and actual craftsmanship involved. 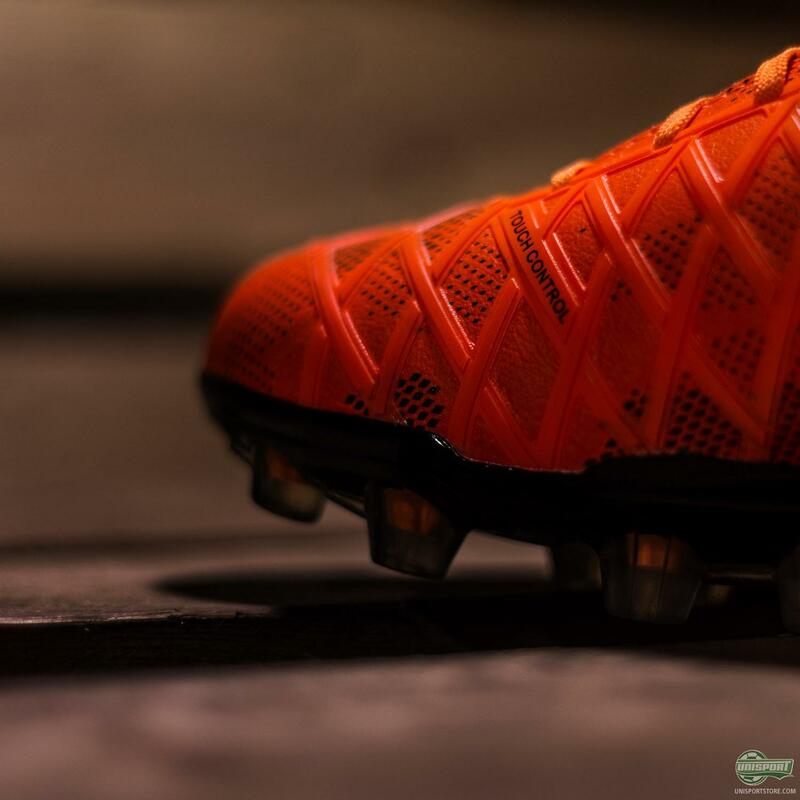 The colourways so far have been fairly toned down, with a mostly white and a mostly black model being unveiled during the last few months. 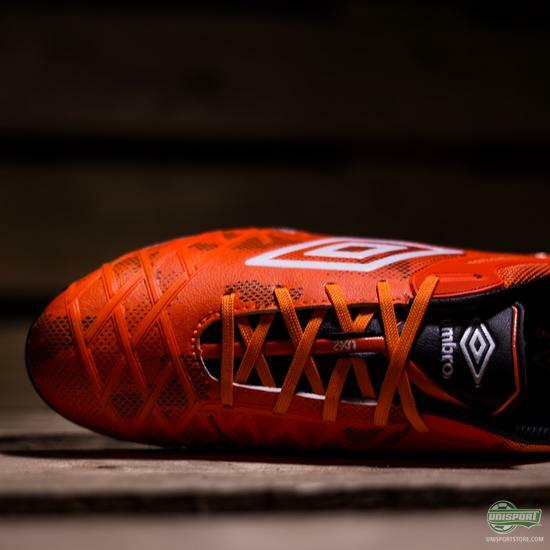 That’s definitely over now, as Umbro and the UX-2 look to take on the biggest brands, who all have control boots, which are made with very eye-catching colourways. Umbro do so in excellent fashion if you ask me, with a flamey orange colourway. 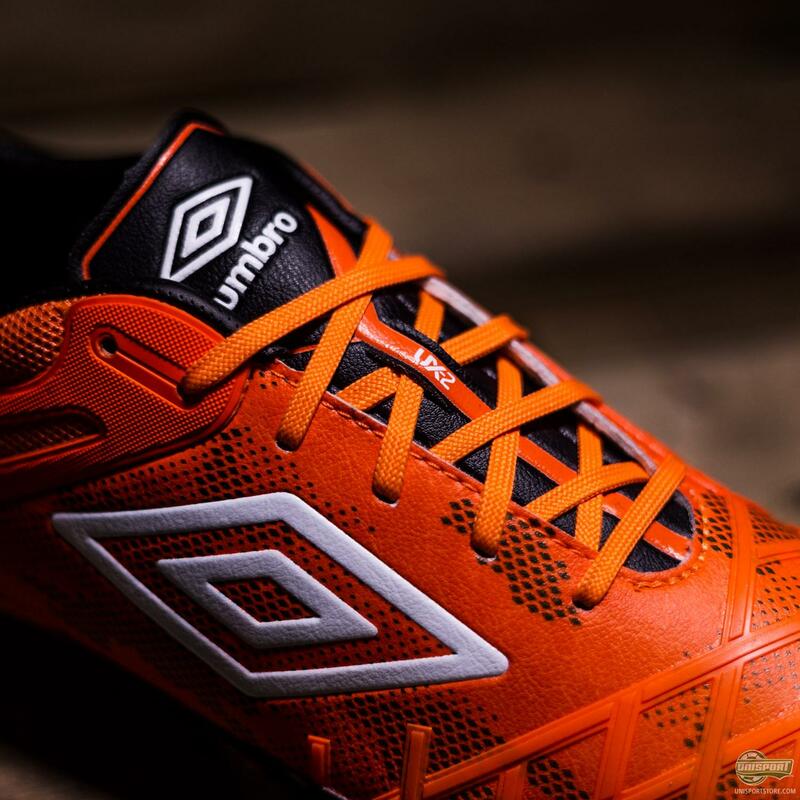 We already have the new Umbro UX-2 on stock, so you can order it right now. I don’t know what it is about red, or at least very deep orange boots, but they just take me back to the boots when I was growing up. 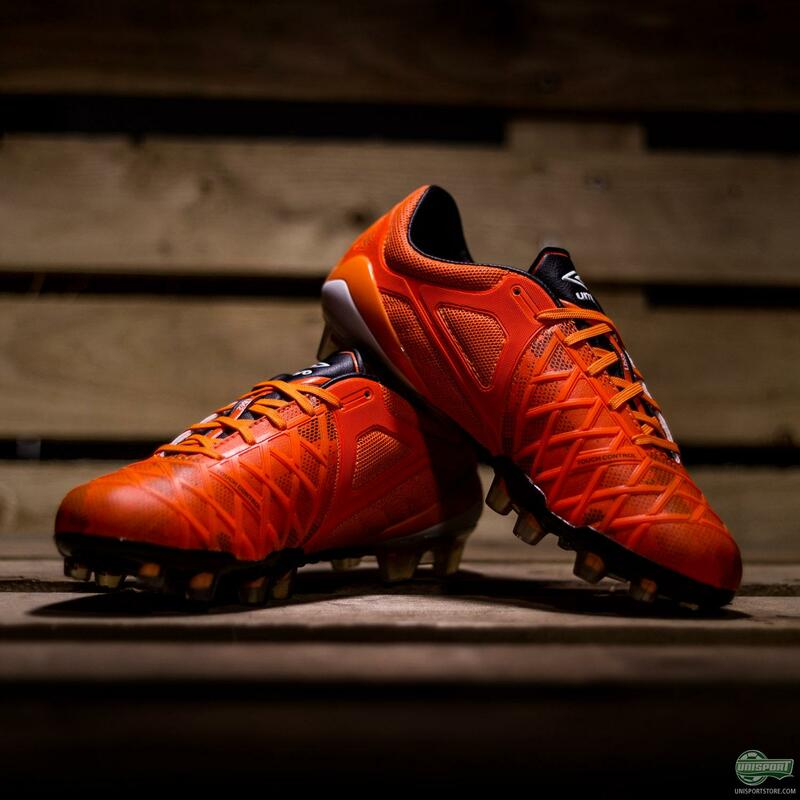 A good 10 years back, when black boots were getting phased out more and more, but the really crazy colourways were still a little too much, red and deep orange like on the UX-2 was definitely the go to colour. Somehow red boots just give the feeling of class, while still being a little bolder than a blackout. 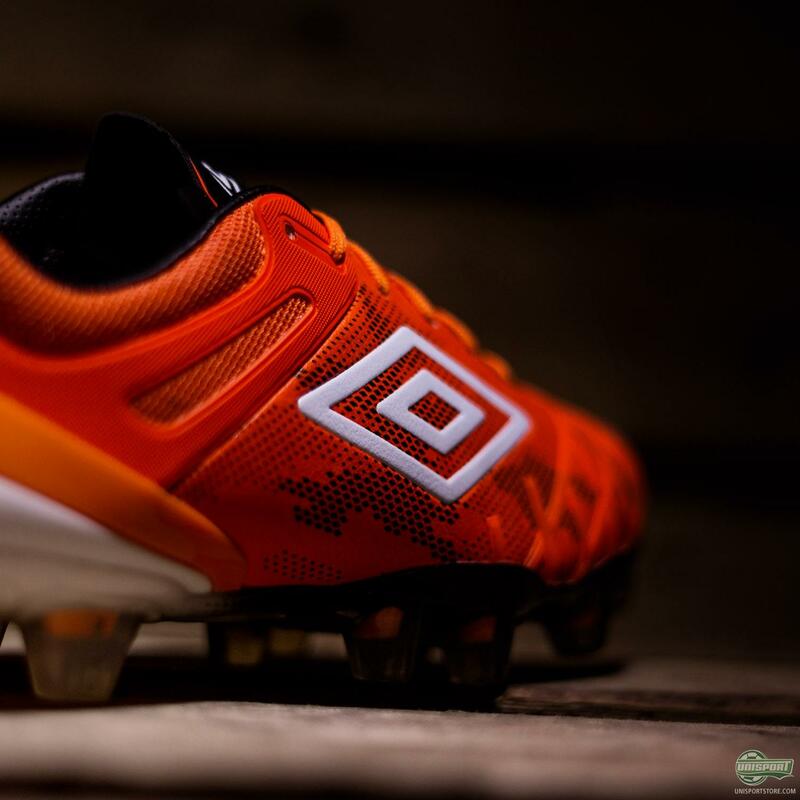 It might naturally just be me who feels that way, but all the same it’s a great way to describe the new Umbro UX-2 colourway. 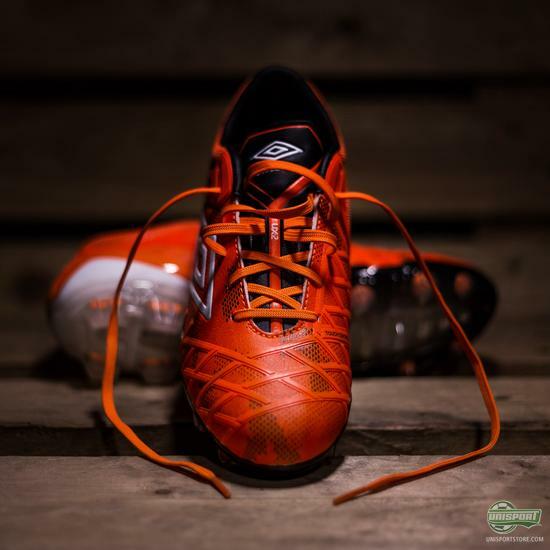 - Class, but with a touch of flair. What do you think about the new Umbro boot, are you a fan of the orange, or do you prefer it in the more toned down variations?